Check out this brilliant Adult Women's German Oktoberfest fancy dress Costume which comes complete with a cute knee length tutu styled Dress. The top of the dress compromises of a white blouse with a Green and yellow corset style pattern. The skirt of the dress is Yellow with a little white Apron attached and white lace along the hemline. To complete the pictured look why not add our ladies sheer desire white thigh high stockings with a cute bow. 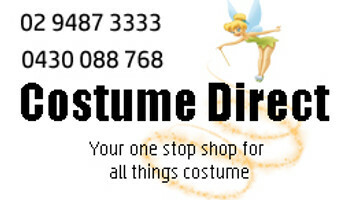 This costume looks fantastic if you want to play a Gretel role and get your friend to be Hansel!